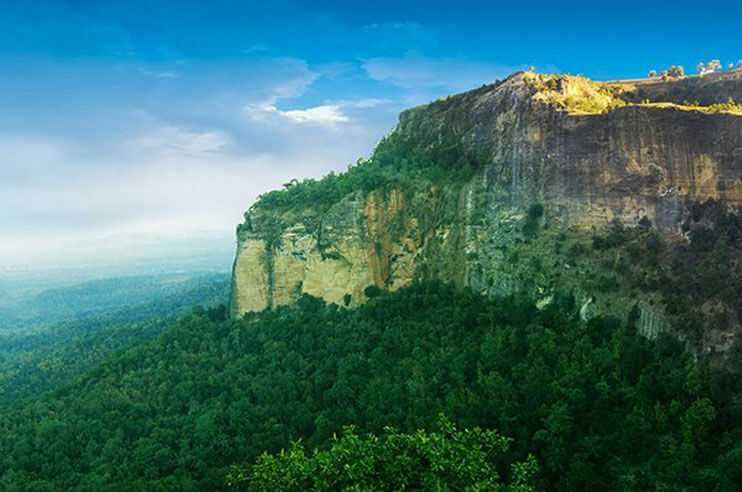 An impeccable place to walk down the memory lanes of your childhood days of the famous story ‘The Jungle Book’. 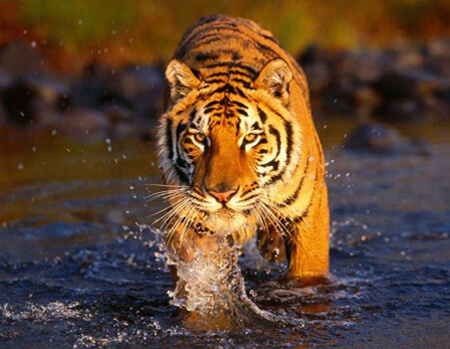 In the heart of India, Madhya Pradesh, Pench National Park is located in the districts of Seoni and Chhindwara. 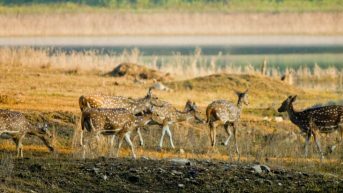 Named after the pristine River Pence which flows through the park, Pench National Park is one of the most popular wildlife reserves in India. The park also has its mention in the famous story of 1894, ‘The Jungle Book’, penned down by the renowned English Author Rudyard Kipling. 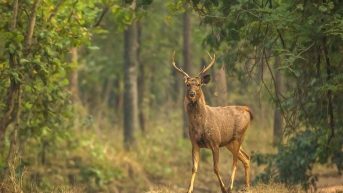 The story was worldwide applauded, and hence, the national park became one of the popular national parks in the world in the 1970s and also a prominent tourist attraction in India. 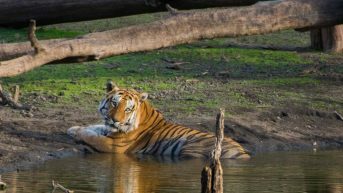 Since then, every year oodles of wildlife buffs flock to this place just to spot the famous characters of the book, Akela (The Indian Wolf), Raksha (the female Wolf), Baloo (Sloth Bear), and the vicious Shere Khan (Royal Bengal Tiger). 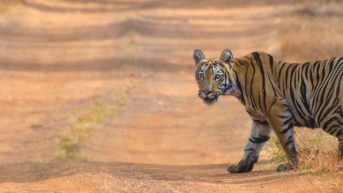 Sprawls over a massive area of 758 sq km, including the core area, Pench National Park has a rich wildlife which proffers visitors an opportunity to indulge into one of the finest wildlife experiences in India. 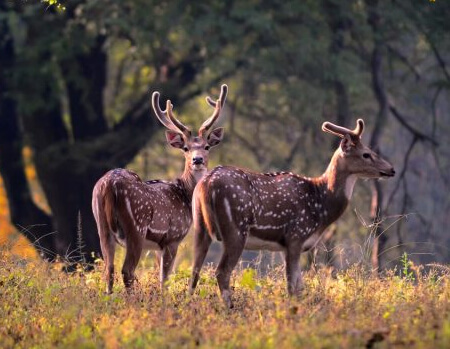 Since its inception in 1965 as a wildlife sanctuary, the park has serving as the cosy nest of numerous wild creatures including the Royal Bengal tiger, jackal, peafowl, wild dog, wild boar, sloth bear, Indian leopard, fox, striped hyena, monkey, gaur, barking deer, four-horned antelope, Indian wolf, and more such enthralling species. However, later in the year 1975 and 1992, the sanctuary got the recognition of national park and tiger reserve, respectively. 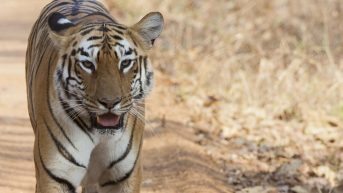 We would be happy to help you explore the majestic trails and beautiful paths of Pench National Park, and thus, offer to you the best wildlife tour packages and deals. With our best wildlife holiday packages, you can rest assured for a hassle free and an unforgettable wildlife experience. Besides, if you allow us to plan an amazing trip to this enticing travel destination in Madhya Pradesh, we assure you to make this excursion an event of a lifetime. The procedure of crafting tour packages include the efforts of our best expertise to create itineraries that give our clients the best of everything. 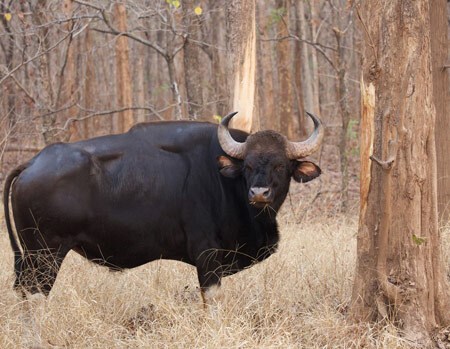 So, from our array of Pench National Park travel packages, select the one which we have specially crafted as per your choice, preferences and the budget as well. 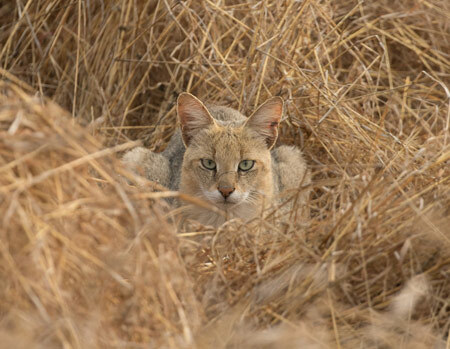 The months of summer are all about hot and humid weather conditions the sometimes make difficult for tourists to explore the wildlife to its full. However, despite the hot weather, a large number of wildlife buffs still visit the park during this time. 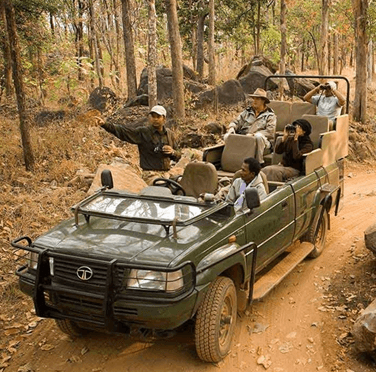 Winter is the best season to visit Pench National Park due to the pleasant weather conditions. During this time, the park receives a cool temperature that makes it easy for tourists to explore the region without getting exhausted from the sweltering heat. Not at all an ideal season to visit Pench National Park, monsoon received a considerable amount of rainfall in the region. Monsoon is the breeding season of the wild animals, and hence, the park remains closed till mid-October. 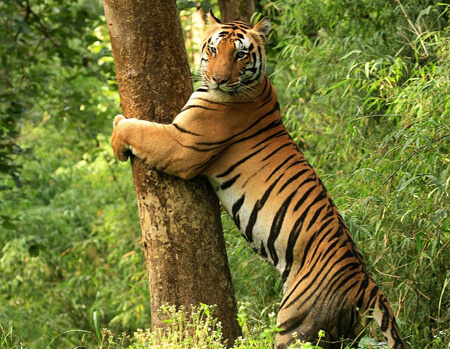 Safari timings of Pench National Park changes according to the seasons. 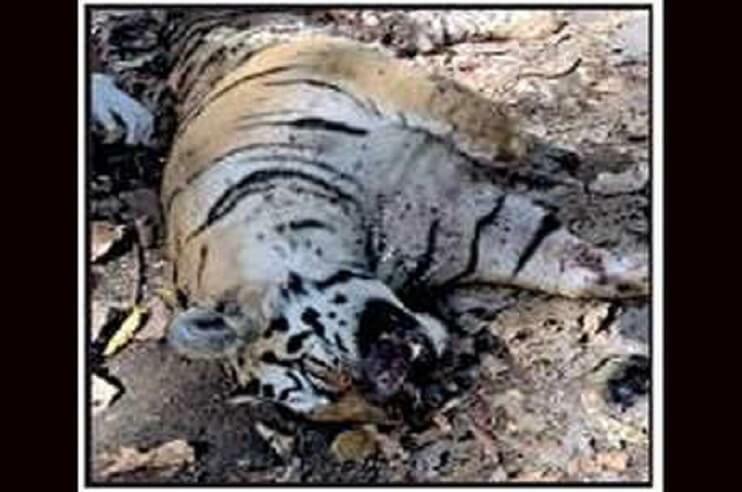 However, it is important to know that during the monsoon season, the park remains shut for tourists as it is a breeding season of the wild animals. Therefore, as a tourist attraction, the park remains open from 16 October to the end of June. 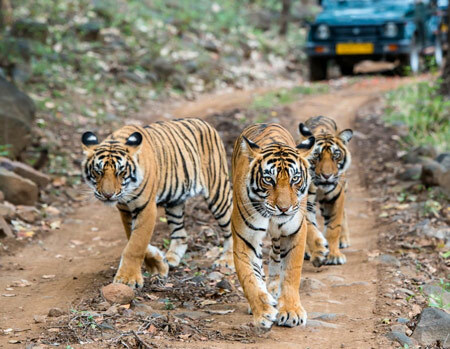 In the winter season (November to February), the timings of the morning jeep safari in Pench National Park starts from 7:30 AM to 10:30 AM. Whereas, the evening safari starts from 3:00 PM which lasts till 5:30 PM. For the months of Summer, i.e., March to June, the safari timing changes and scheduled from 6:30 AM to 9:30 AM for the morning batch and 4:00 PM to 6:30 PM for the evening batch. 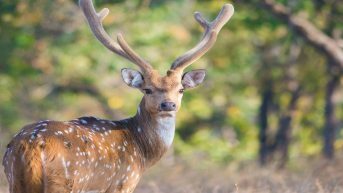 To relish the best of wildlife experience at Pench National Park, you can rely on us to proffer that kind of experience which you expecting from this wildlife safari. Being one of the leading travel agency in India, we have a skilled and qualified expertise that, while designing a tour package, aim to deliver the best out of everything, whether transportation, accommodation, and food. Also, we as your travel companion mainly focus on proffering you an unforgettable vacation unlike any other, through our impeccable services, warm hospitality, and flawless arrangements. 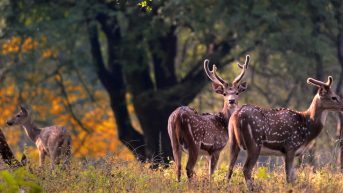 In total, Pench National Park has seven zones – Turia, Karmajhiri, Jamtara, Rukhad, Wolf Sanctuary, Sillari, and Khursapar. 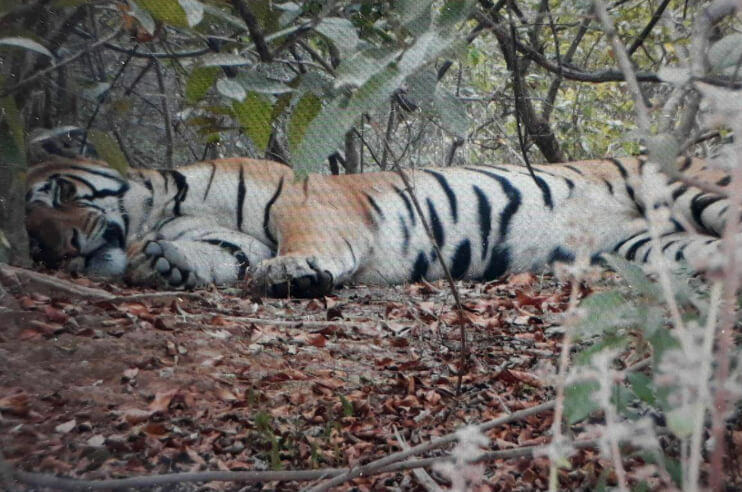 Turia is the considered as the most prominent zone to catch a sight of a tiger. The zone has numerous water bodies, and hence, the chances of spotting wild animals around these streams are more as compared to other zones. 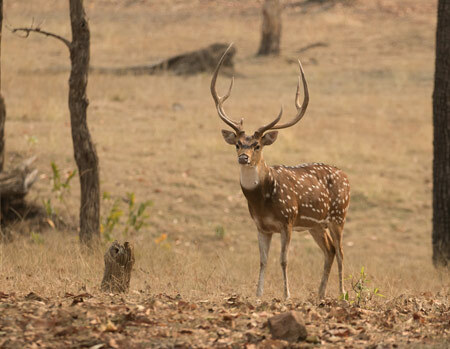 However, if you prefer night safari to explore the Pench National Park then Wolf Sanctuary is perfect zone for that. The government has approved night safari in this particular division. The moment you choose Pench National Park as your next travel destination, you become entitled for an amazing luxurious stay in the wild. 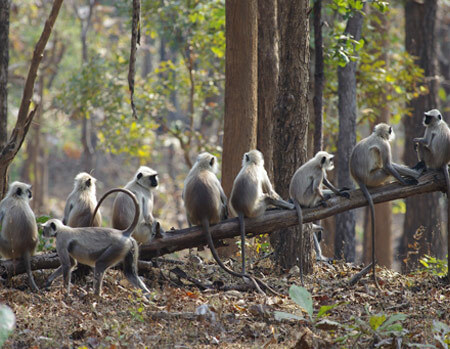 There are numerous resorts and hotels in Pench that are located nearby the park. As per you safari zone, you can choose your choice of accommodation in Pench National Park. Pench Jungle Camp, Tiger Corridor Resort, Village Resort, Pench Tree Lodge, Nagzira Nature Camp, Jungle Home Pench, and Tiger Valley Resort are few popular names in the list of hotels and resorts in Pench National Park. However, with your wildlife tour package, you can also consider us book your accommodation and that too at great deals and discounts.